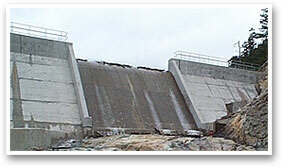 The Arrowsmith Dam controls the release of water from the Arrowsmith Lake Reservoir to the Englishman River. There is no pipeline from the reservoir down the mountain to the bulk water service areas. 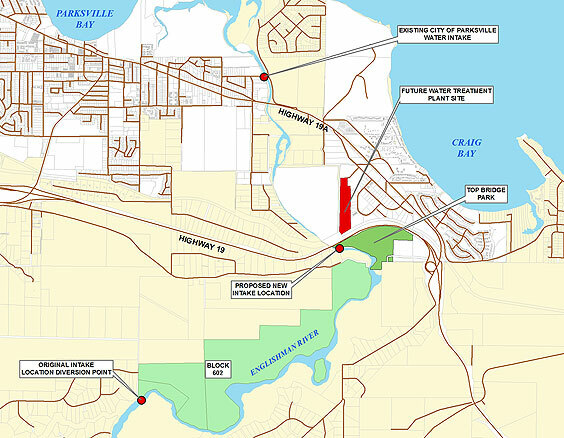 The river serves as the conduit to convey the water from the reservoir to the point of extraction from the river, which is currently at the City of Parksville intake below Highway 19A in Parksville. 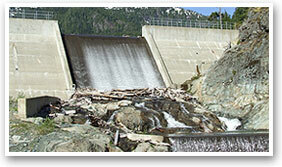 The location for the new proposed ERWS water intake is at the Highway 19 crossing of the Englishman River. This site is downstream of the originally proposed location at the confluence of the south Englishman River and the Englishman River. 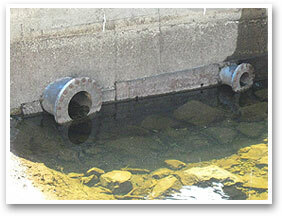 Activities in the watershed can affect river water quality and river flows and therefore affect our drinking water. This illustrates why protection of the Englishman River watershed and in fact all watersheds, is so important. Both water conservation and environmental protection are important if we are to continue to have a healthy and sustainable water source. 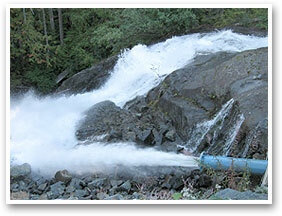 The location for the new proposed AWS water intake is at the Highway 19 crossing of the Englishman River. This site is downstream of the originally proposed location at the confluence of the south Englishman River and the Englishman River. This brochure provides a background and general overview about AWS and ERWS and is formatted for printing.